The Cru takes to foreign fields once again! 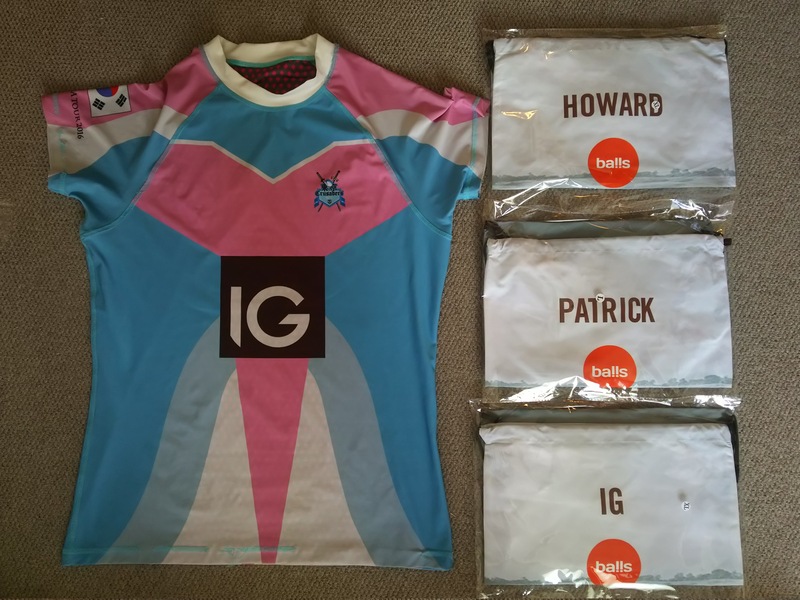 As the Crusaders march to battle in Seoul’s Tokseo Cup, we’d like to thank IG for sponsoring our phenomenally flamboyant tour kit. IG is the world’s leading spread betting and CFD provider, and makes navigating over 10,000 global markets simple. With expert insight, professional support and over forty years of industry know-how, IG offers fast and efficient trading across a variety of platforms. Check out what IG has to offer here.